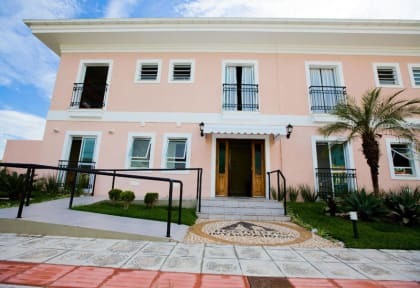 Located on the east coast of the island of Santa Catarina, in the midst of a small community of fishermen, cut by a cane field that connects the Lagoa da Conceicao to the sea, giving rise to the beautiful beach, is this new unit of Hostelling International, only 150 meters from the sea in a great location. *******We are open all seasons but ATTENTION - Between April and December the hostel will not check-in and check-out after 12am until 8am. With this, we will not attend to entrances and exits during the night. Òtimo Hostel! Só um ponto: Vamos melhorar o serviço de Internet? 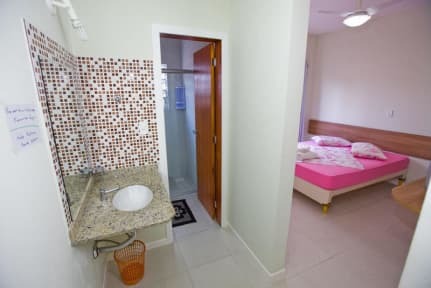 Hospitalidade muito boa um item que fez falta foi o ar condicionado.